Joyful Goldens – Be the kind of person your dog thinks you are! 2018 Highlights and Happy New Year! 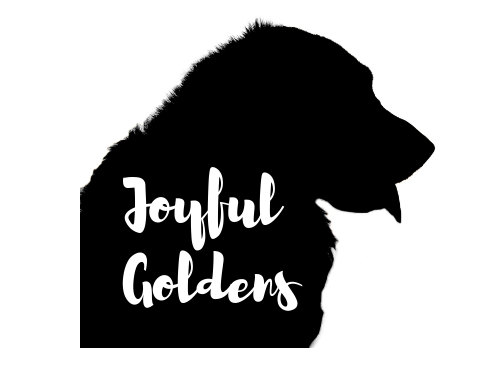 Joyful Goldens 2019 Wall Calendars Now On Sale! March 25, 2019 March 25, 2019 Joyful GoldensLeave a Comment on Dogs care about your hair. Dogs care about your hair. December 31, 2018 December 31, 2018 Joyful GoldensLeave a Comment on 2018 Highlights and Happy New Year! November 23, 2018 November 24, 2018 Joyful Goldens3 Comments on Jax’s 2nd Birthday!